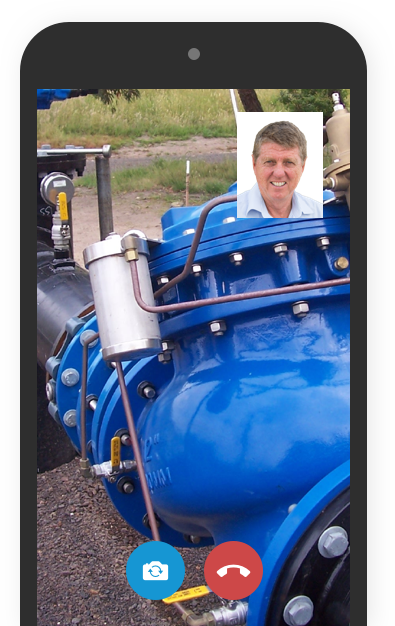 The MC608 converter has been designed with the purpose of meeting all the requirements of modern water management systems. 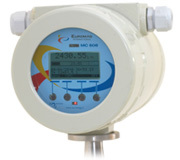 It supports extended functions which make it perfectly suitable for measuring and billing in civil, industrial and agricultural sectors, and for flow measurement in residual water treatment. The MC608 is available in 12-24Vac/dc or 240Vac. See the following link for our battery powered MC406 converters. The MC608 converter logs all critical data every 15 minutes (default) – no set up is required! It will store 6+ years of data that can be easily and quickly extracted locally or via 3G. Download the Euromag configuration software for easy data extraction.